I should get a bit personal on my own website. I feel like people enjoy little snippets of the creator behind an account, at least that's what I've noticed. The less you show face, the less people are interested. 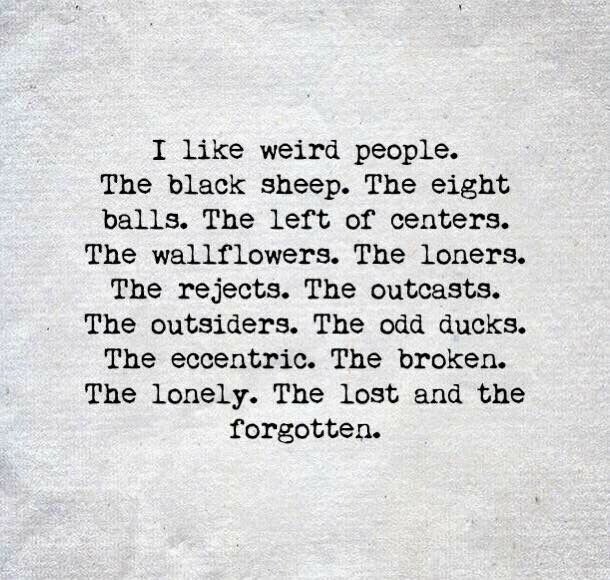 The problem with me and Chainsaws & Jelly - we aren't like most. Sure, we post eye catching material like every other site on the internet. I like to think Chainsaws & Jelly still runs differently because of the fact of 'Polite Conversations" and 'Creepy Girl' and also the past content where we had guest writers and how we are a bit eccentric. Check all our posts, if you want to see for yourself. 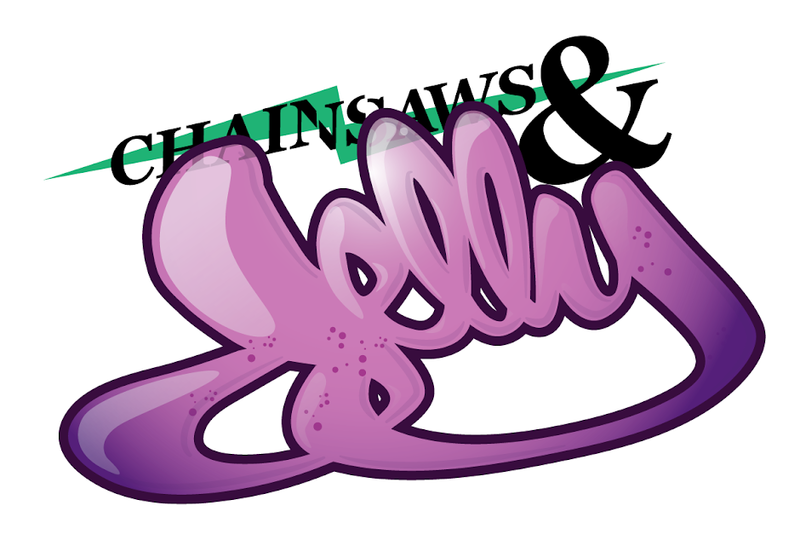 Instead of going into the mathematics why Chainsaws & Jelly is "so different". I just want to remind everyone who stops by here - I do this for the underdogs. I realized the facade the internet (and real world) creates on community & inclusion, but I know it is to an extent. Inclusion and community is just key word for my homies, my friends, my circle, my group, my clan, but you can't sit with us because we are doper than you but on social media we post things like we are so positive, peace, love, blessings, all lives matter, feminist, girls support other girls, chakras aligned, the list goes on. I've experienced it, I've seen it, and that is why I continue to create a space where I'll post the unknowns, to the ones who try hard, the anti-socials, the introverts, etc as best as I could. I kind of stepped away from posting but I have never forgotten and have always rooted for you all. The underdogs, remember that.